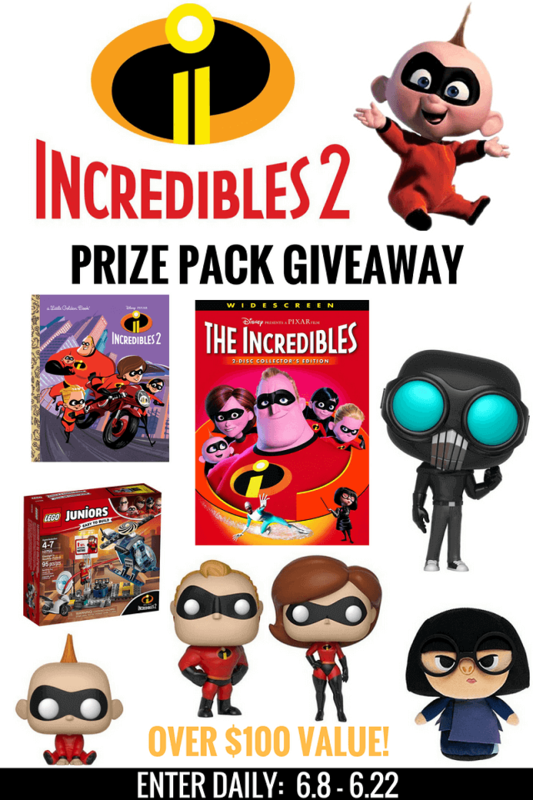 Edna Mode Retrospective + Incredibles 2 Prize Pack Giveaway! You are here: Home / Family Entertainment / Edna Mode Retrospective + Incredibles 2 Prize Pack Giveaway! The Countdown to Incredibles 2 is on! When we were at the 2017 D23 Expo last summer, the Pixar presentations were all about Edna Mode. The fashion designer had perhaps a smaller role in the 2004 Pixar hit Incredibles, but she has (understandably) gathered quite the following in the 14 years since. 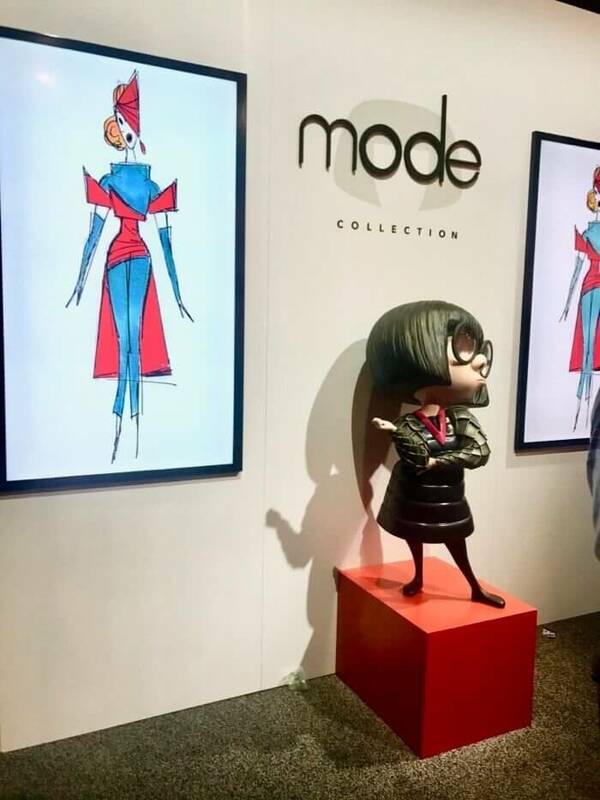 The Incredibles 2 display at the 2017 D23 Expo was all about Edna Mode. It’s good to see this pint-size fashion icon back on top! One of my favorite things we saw amidst the excitement for this summer’s Incredibles 2 was definitely this “Edna Mode Retrospective”. Incredibles fans have been waiting years (14 to be exact!) for Incredibles 2 to come out – and that time is finally here! To help celebrate its release, The Hopping Bloggers have come together to bring our readers an Incredibles 2 prize pack worth over $100! See Incredibles 2 in Theaters June 15! I’m very excited to see what cool tricks do with Elastigirl!